Cebu office warehouse: The new gateway in Central Visayas — Citadel Pacific Ltd. The upgraded facility is designed to help sustain reliable LPG supply in the region. 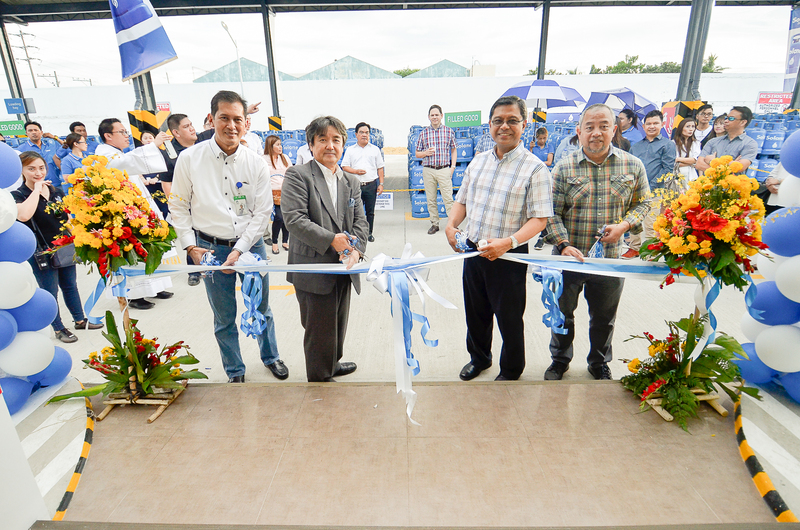 Isla LPG Corporation (ILC), the company that carries the Solane LPG brand, recently inaugurated its new LPG facility located in Banilad, Mandaue City in Cebu. The ILC Cebu Office Warehouse (COW) will serve as an LPG storage, staging and warehousing area to support the growing demand for LPG in the Central Visayas region. “This paves the way for growth and sustainability in Cebu, which is a segment that has doubled over time. Product availability is key and with the new warehouse, we have increased our stocks significantly, putting ourselves in a position to grow the market even further,” says IPG CEO Mr. Shoichi Watanabe. The COW is just one of the many projects showing the company’s commitment of providing LPG to its consumers in various parts of the country. This is a complement to the current network of 10 LPG refilling plants across the Philippines, with over 70 distributors, and approximately 10,000 points of sale nationwide. “The new facility will surely help us in reaching our goals of sustained growth in our volumes. This will also showcase to the Cebu community that Isla LPG means business in providing LPG solutions to the community,” says ILC General Manager for Supply Chain Ronald Nepomuceno.